Our mission is to educate and help as many people as we can, especially children. 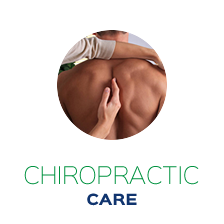 We are here to give love, serve and inspire through chiropractic care. Our patients always come first at Hometown Chiropractic Center. Tomahawk chiropractors, Dr. Bobbi Voermans and Dr. Kelley Embree, and Rhinelander Chiropractor Dr. Grace Zuiker Nash feel privileged to practice in and give back to the communities they grew up in. 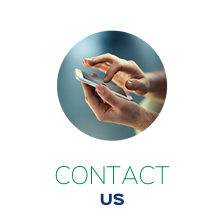 Your needs are our priority! In our warm, welcoming atmosphere, we provide the highest quality of chiropractic care for all ages, from children to seniors. 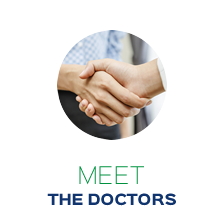 We’ll also educate you on how to take care of your body, so you can enjoy long-term health. subluxations present, your body will only have one or two bars of service! will allow you to live the life you want!